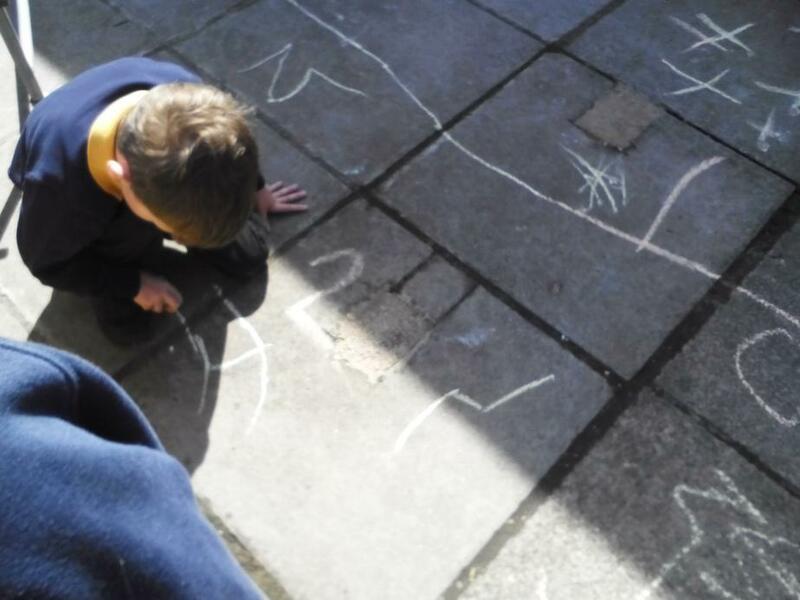 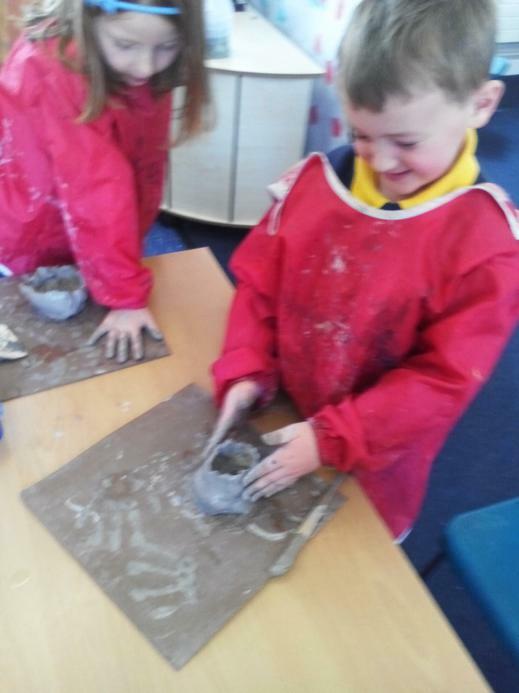 This week we have been enjoying linking our learning to the story of The Magic Porridge Pot. 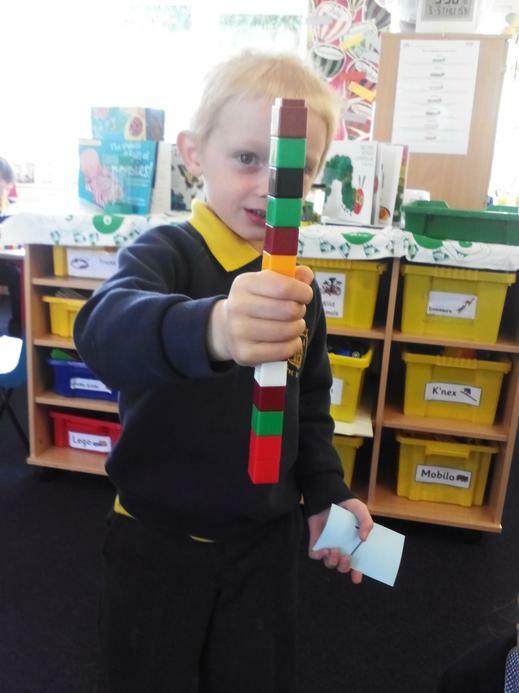 Giant Class love this story and have been excited to learn about it. 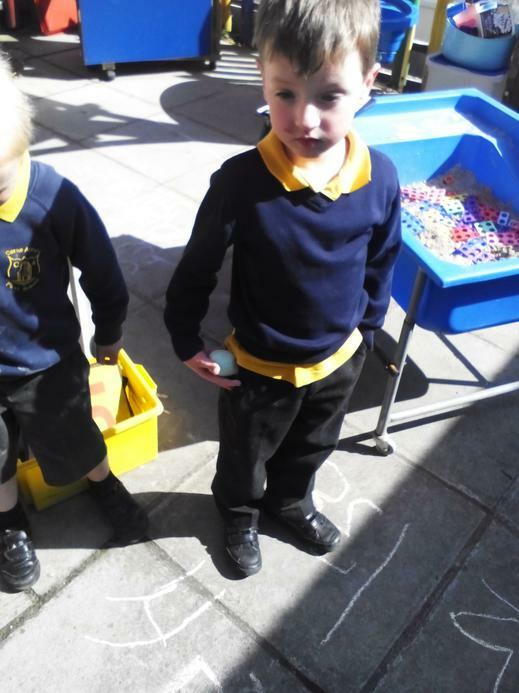 In Literacy we have created our own 'Magic Pots' and have written stories about them. 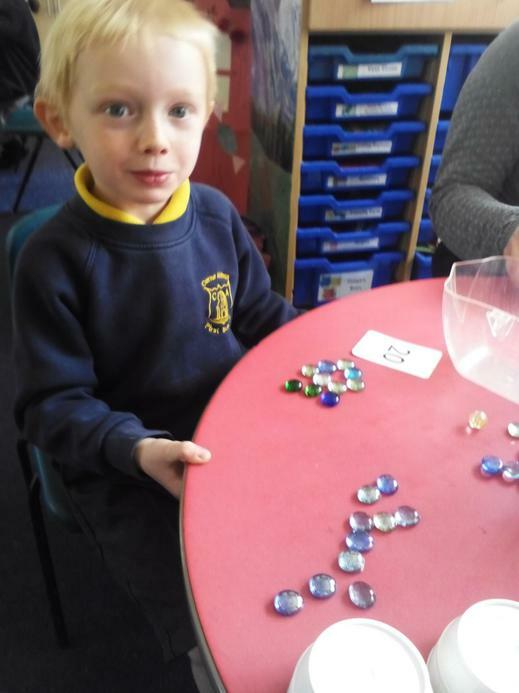 We have had rather a variety of fillings for our pots including, fish and chips, cheese, chocolate, sweeties, chicken, pasta and many more! 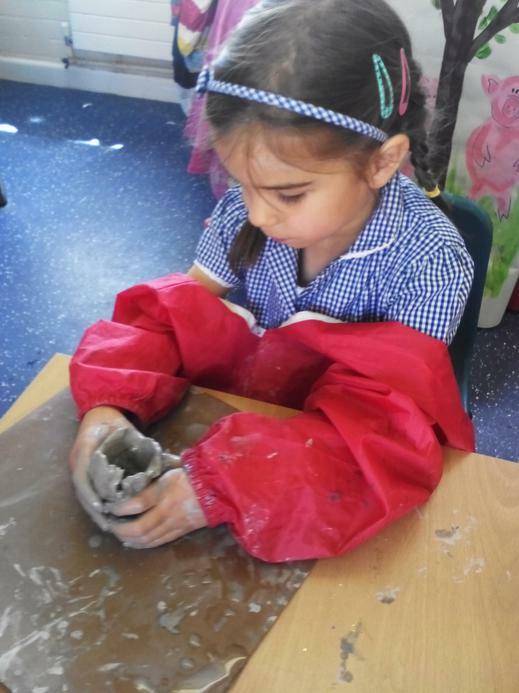 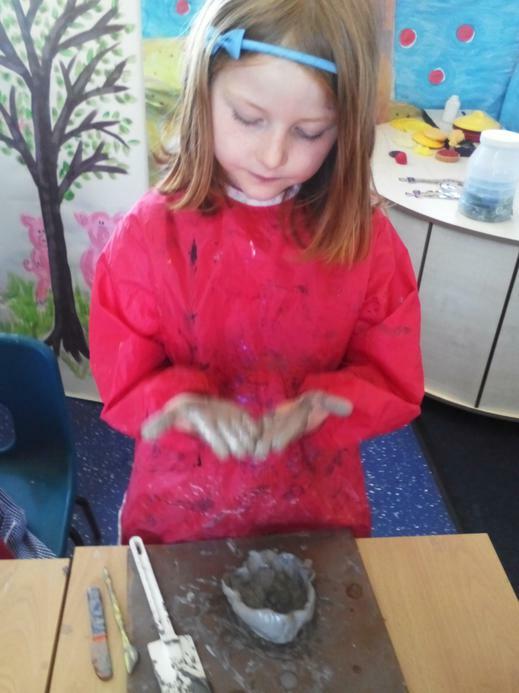 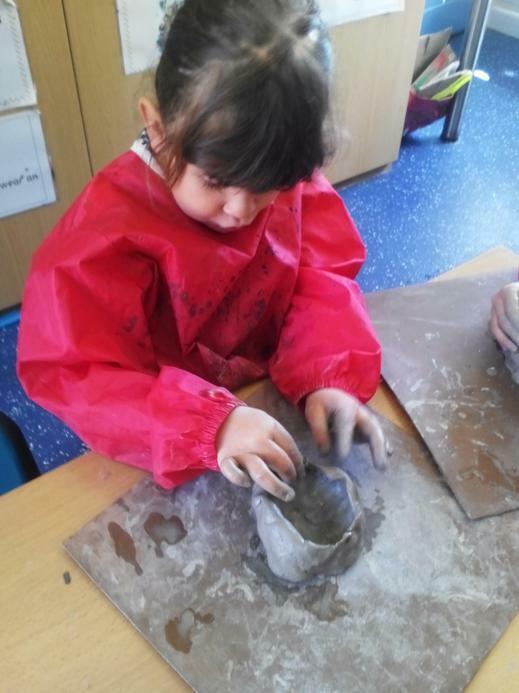 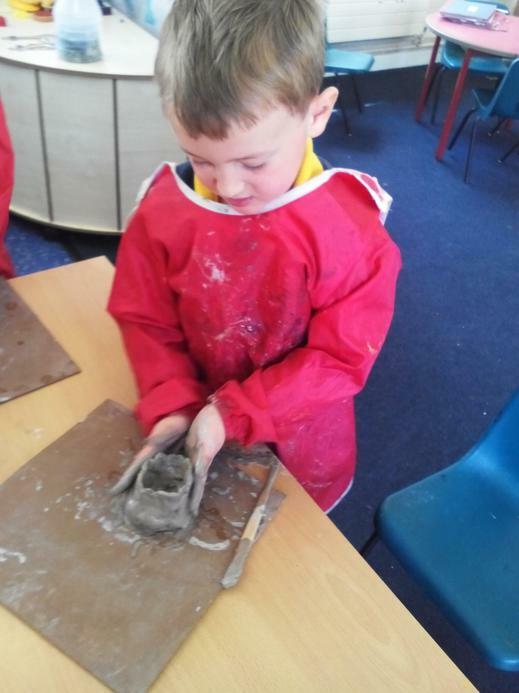 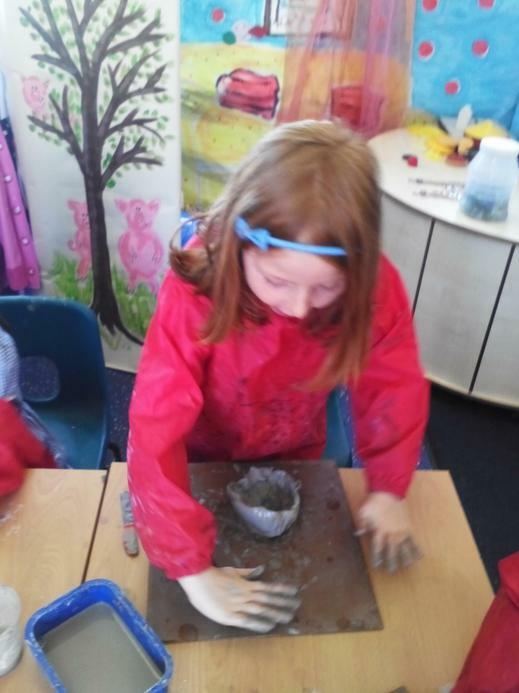 Giant Class have also begun to make their own magic pots using clay - this has been a new experience for them and they have loved the feeling of the clay with water; they spent a long time exploring and enjoying the texture of it. 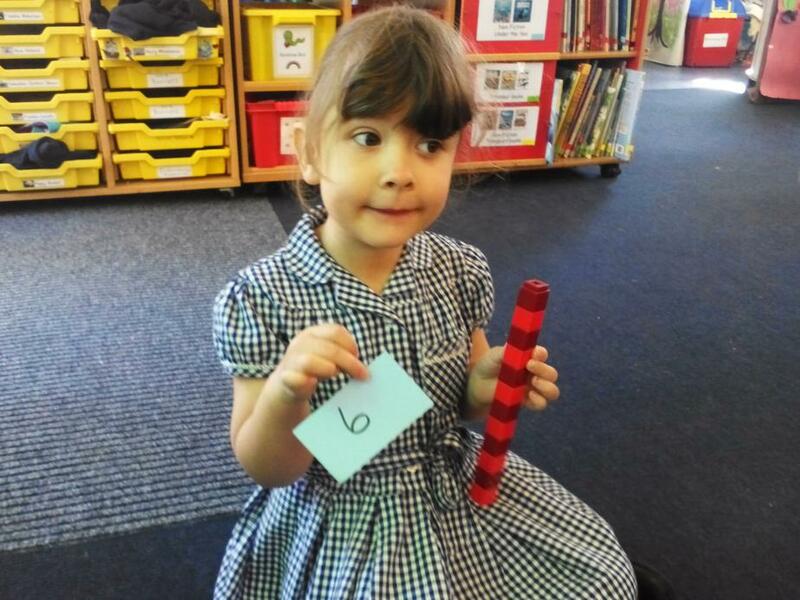 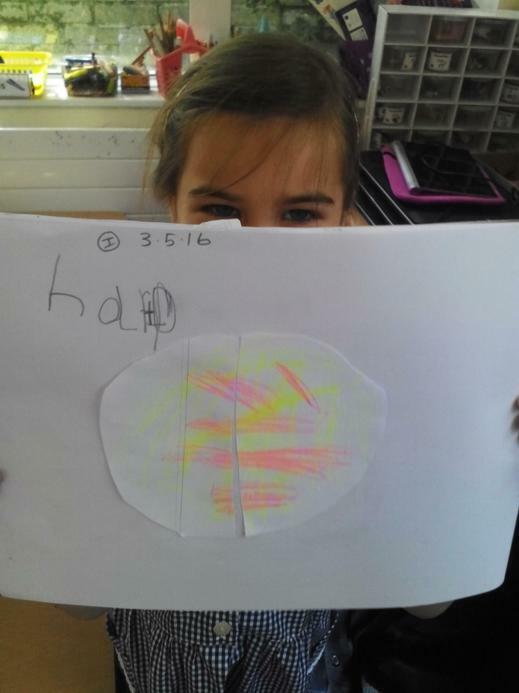 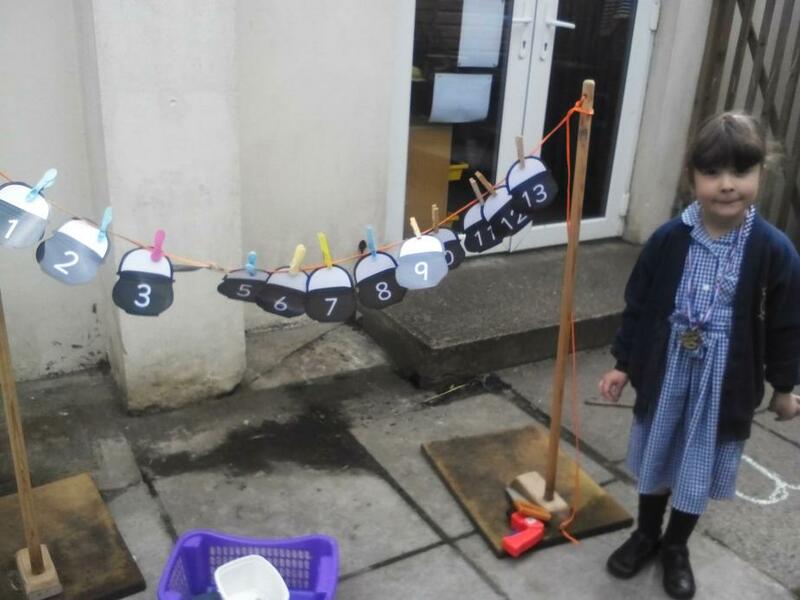 In our Maths learning we have been halving again this week, as well as exploring doubling. 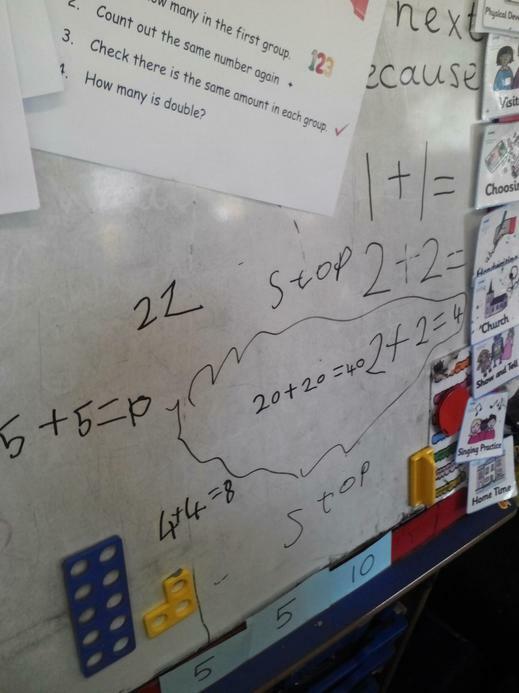 Giant Class have been very confident at doubling today! 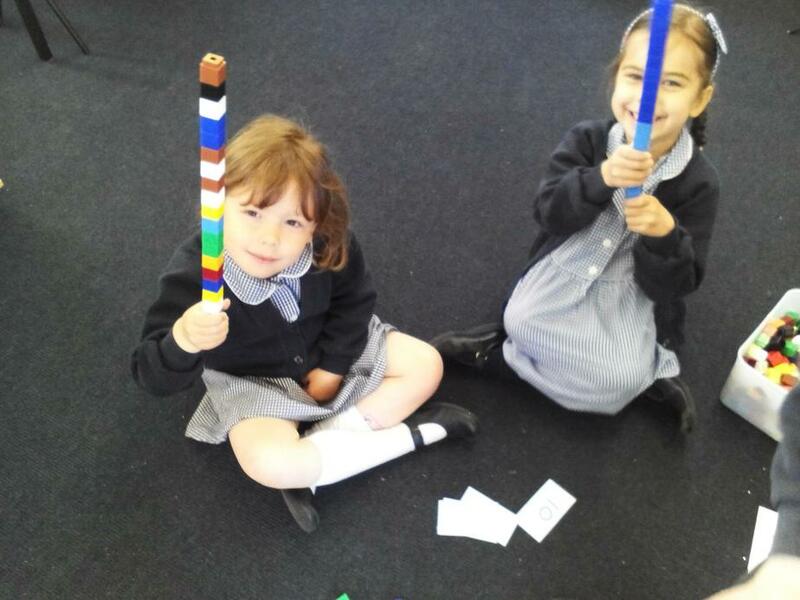 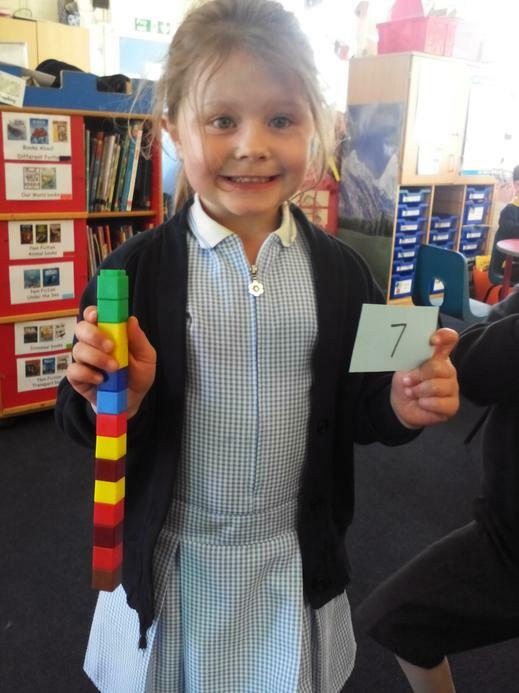 We have been building towers and then doubling our numbers of cubes to build even bigger ones. 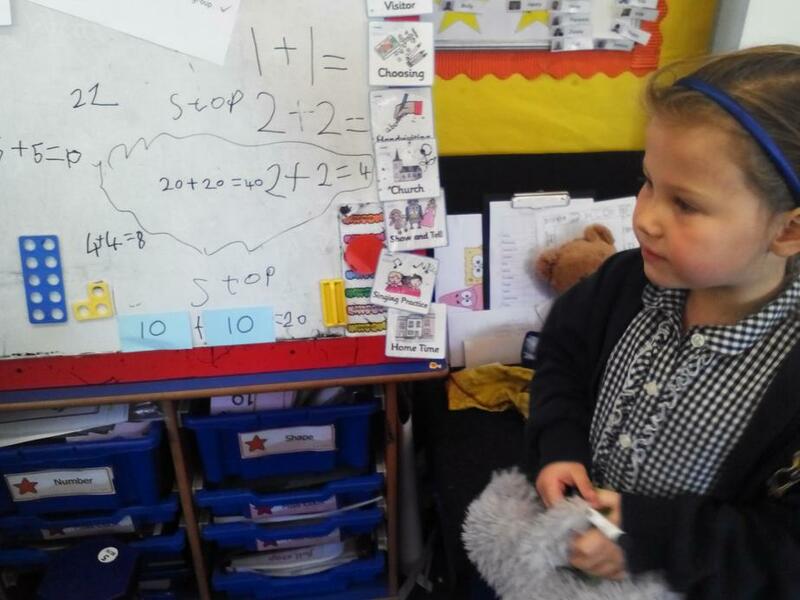 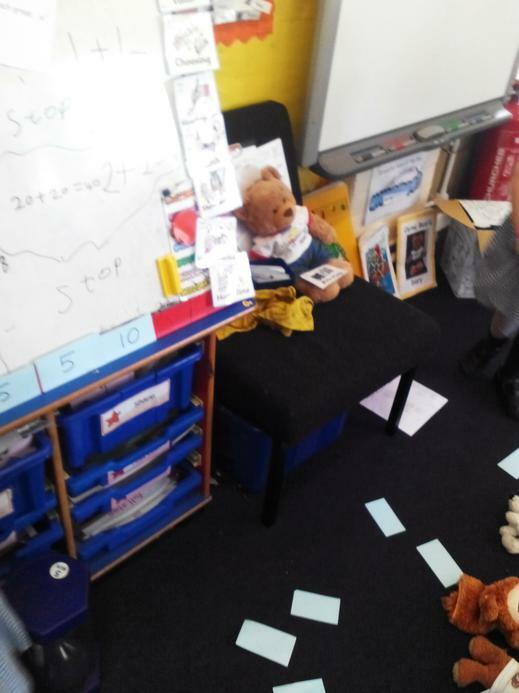 Some children decided to teach our cuddly toys how to double in choosing time too! 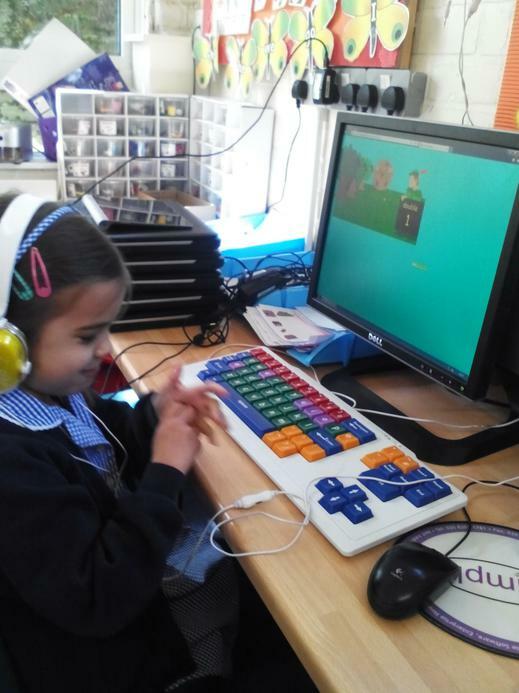 In phonics this week we have learnt some new sounds including oy and wh as well as practicing writing words with our previously taught sounds and words with two-syllables. 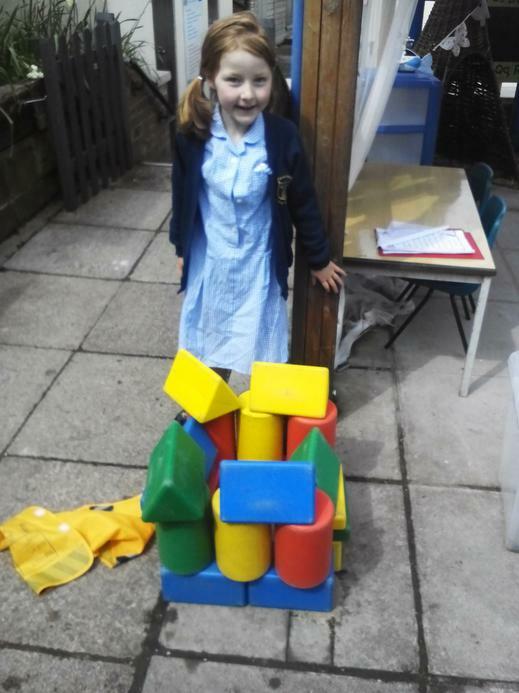 It has been another super busy week in Giant Class!